This month’s special presentation is on “Understanding Your Communication Style To Smash Your Sales”. The way we come across to others “our communication style” can make or break what we are trying to achieve. If we ask prospective clients to buy from us in ways that are pushy or weak, aggressive or unclear we may or may not get the sale. We all have our own standard ways of communicating – but do they always serve us? Do you find that it is easier to communicate and sell to some people and not to others? Why is this? 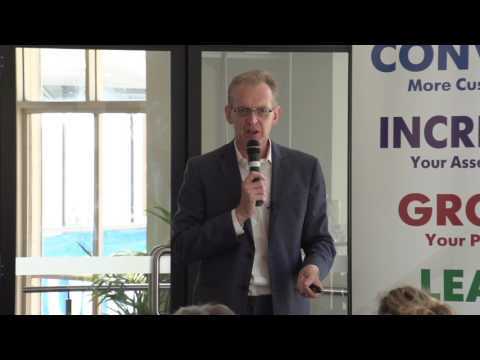 In this 30 minute interactive, insightful and engaging session, Bill Carson from Inspire Learning Australia will help us develop awareness of our preferred communication styles, what are our strengths and what gets in the way. 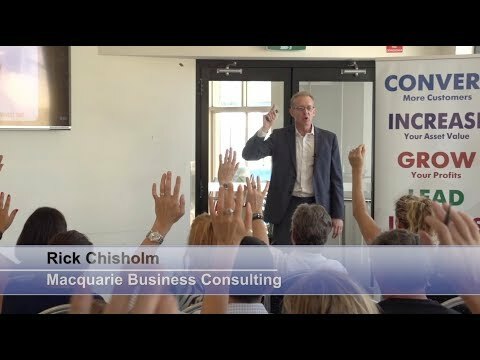 This will enhance our ability to more effectively connect, communicate and influence others – to build better relationships and sell more effectively! Bill Carson is a Master Facilitator and Trainer in Sales, Customer Service, Team Performance and Leadership. Bill’s clients include many well known companies such as Telstra, Leightons, Hunter Douglas, John Holland, Citrix-Net App, Zurich, HSBC, Westpac, Allianz, Sanofi, Patrick Logistics and Optus. In this month’s 5 minute hot seat is Viv Grimston from Simply Marketing. Besides providing digital marketing solutions to help companies with their online presence, Viv also has a lot of experience in establishing profitable ecommerce sites. Viv will share with us the best and easiest payment platform to use to receive payments online.